The ultimate story of redemption . . .
Meet Emer. She's normal. That is, until a chance encounter turns her life upside-down. One minute she's hunting for a job; the next, she's catching bullets and being kidnapped. Emer discovers that she is actually a reincarnated elf priestess and finds herself involved with Alex, a vampire, and Jesse, the son of the devil himself. Both claim to have loved her in centuries past; Jesse even goes so far as to insist that the salvation of his human soul rests in her hands. As Emer struggles to harness her new powers, she finds herself torn: between her two handsome kidnappers, between a past she doesn't remember and a future she's just starting to figure out, between a man who's depending on her and her own insecurities. 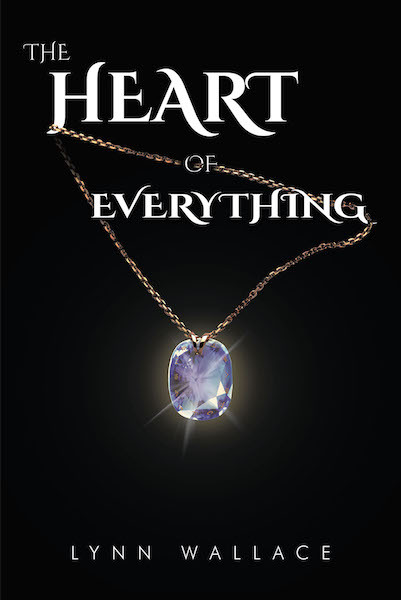 When sinister forces come into play and her magic goes on the fritz, Emer must come to terms with who she is and decide what she wants before it's too late . . .